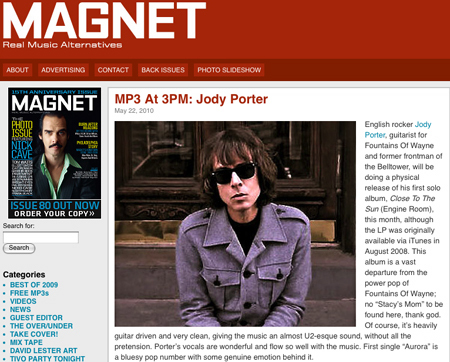 News :: Jody Porter featured in Magnet Magazine! 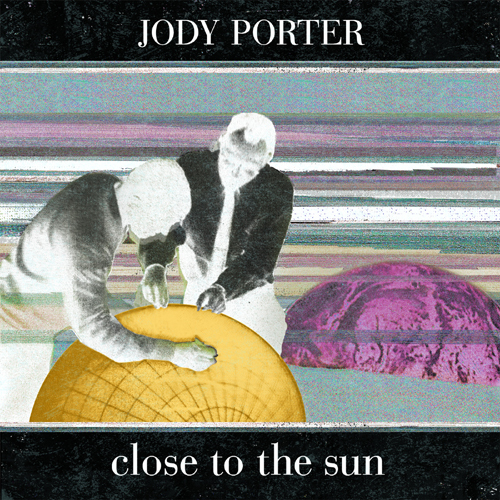 Magnet Magazine talks about Jody and his new album. Click the picture below to read the full article.